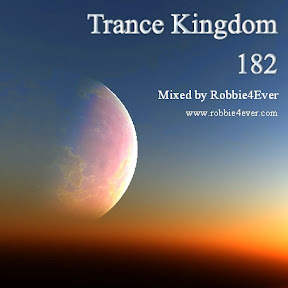 Trance Kingdom 182. 133 bpm. This time with some alternative tracks and oldies. E.g. Jochen Miller - Red, Fafaq - Carimucho and some more. Facebook users.... join me on Facebook. See the link below.